Knowing the best drinks for pregnant women is essential most especially for the growing baby. That is why even if you crave for some ice-cold soda every single day, you have to remember its effects on your pregnancy, and of course, the little one. However, we don’t want you to deprive yourself of delicious refreshments. Thus, we have collated some of the easiest, yet tastiest and healthy drinks perfect for pregnant women like you. Whether you are pregnant or not, drinking water is highly recommended. You have to keep yourself hydrated at all times. It is advisable that you drink two liters per day to reap its maximum health benefits. 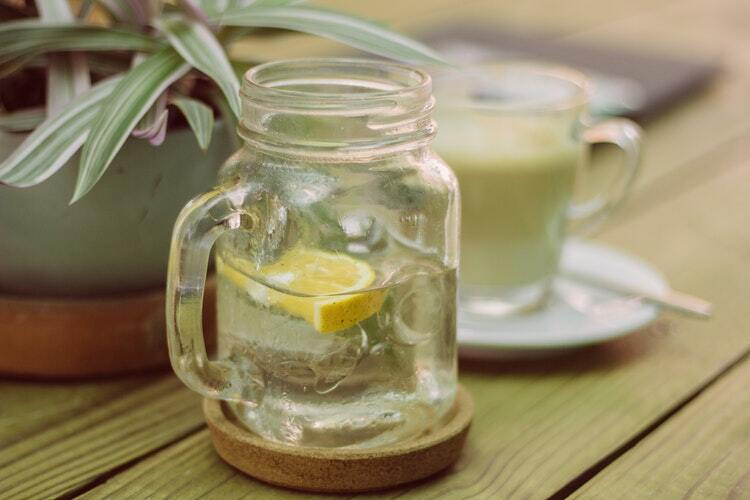 To make things more interesting, let’s do something with your water that will encourage you to drink more. We don’t mean to drink alcoholic beverages. What you can do is fake a cocktail. Add some bubbly mineral water to your ‘regular’ water, place some ice cubes, squeeze the right amount of lemon juice, place some lemon slices and voila! You have your own safe cocktail. You don’t have to envy your friends, and you can have your own cocktail party at home. If you want your water to have that fruity and refreshing taste, you can add some lemon, berries, and mint. Place it in your refrigerator and you would be surprised how much you want to drink for the entire day. 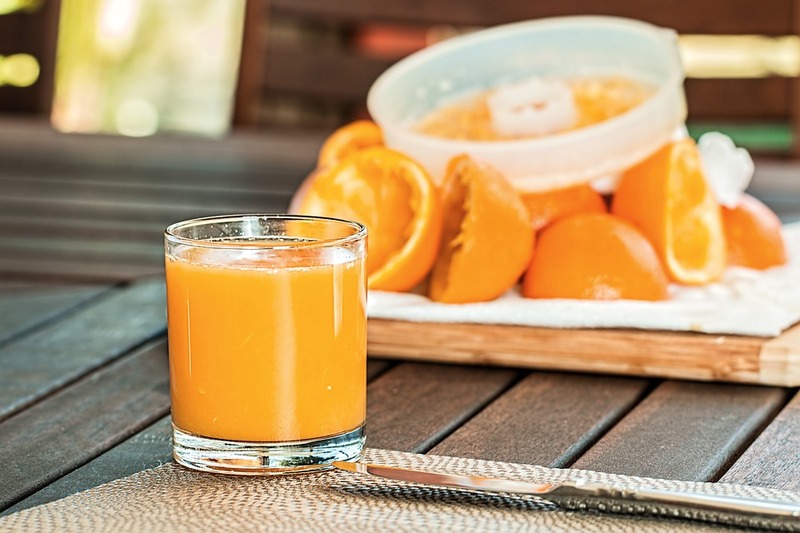 If you have a juicer at home, you can easily make fresh fruit and vegetable juices. If you are making fruit juices, make sure you add water because it tends to get too concentrated. Similarly, you can try out coconut water. It is equally refreshing and healthy, plus it is readily available in supermarkets. Who can resist smoothies right? 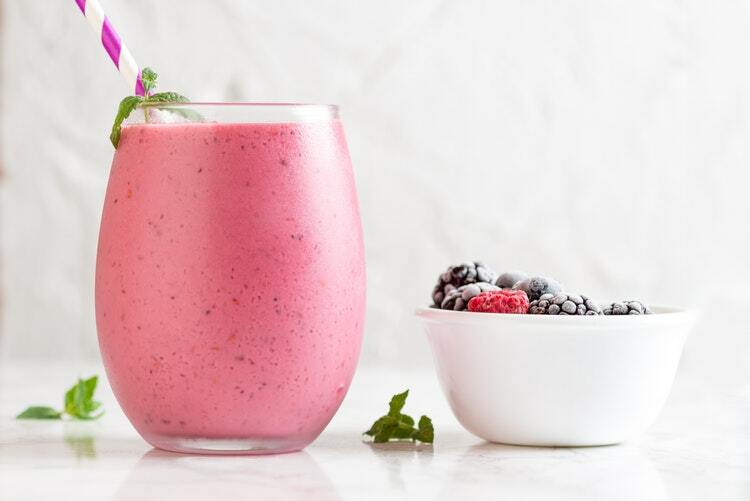 Have your favorite fruits ready (we prefer banana, pineapple, berries, or watermelon), add your milk, some ice cubes and get that blender working once again. Sorry but you really have to stay away from alcohol. If you are wondering why then let us briefly explain it to you. If you drink alcohol, remember that your baby consumes it too. The alcohol from the mother passes through the umbilical cord and straight to the innocent baby. It can cause lifelong disabilities to the child known as fetal alcohol spectrum disorders (FASDs), miscarriage, and stillbirth. If you know someone who’s pregnant but couldn’t stop drinking alcohol, it is always best to get help from the professional. Otherwise, both the mother and the baby will suffer. Drink your coffee in moderation. This has been a debatable topic but a lot of doctors allow pregnant women to drink a cup of fresh coffee per day. And if you really want to drink soda, make sure that it is only once in a blue moon. It contains a high amount of sugar which can also affect your pregnancy. You should ask your doctor about the safest amount that you can consume. Can you think of specific healthy drinks perfect for pregnant women? We can’t wait to learn from you too. Share your ideas!